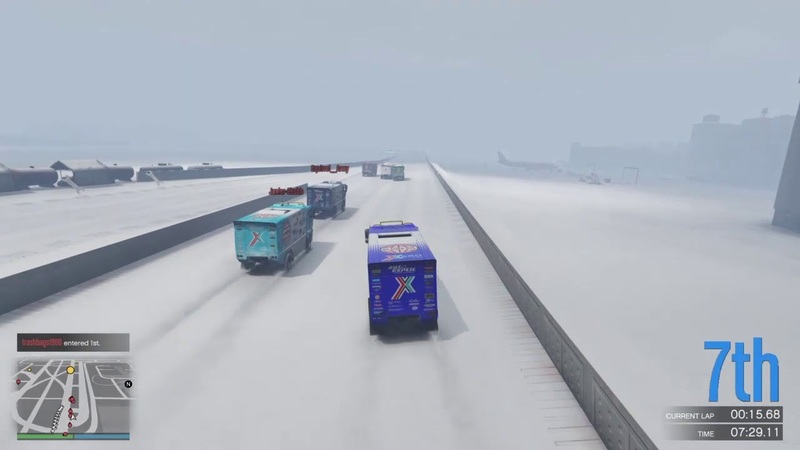 Formed in 2014 for Grand Theft Auto Online, XDBX quickly grew to be one of the dominant crews of GTAO winning 110 battles against other crews and is in the top 50 in racing and deathmatches among thousands of crews . Now with the release of Red Dead Online we are shifting focus to that game as Rockstar Games releases new content for it and maintaining our GTAO presence. Our proven vetting process ensures we get the best player attitudes in our crew, perhaps some are not the best players but are always fun to play with. Skill level in our crew is superficial, regardless of skill we are looking to have fun. Our Events Team and our members work to host multiple events per week in GTAO and RDRO so that there is always something for everyone to do in multiple timezones. To join our website simply visit the Registration Page. If you wish to feel us out a little bit to find out what XDBX is all about feel free to read the many topics on our Discussion Forum or any other area of our website. 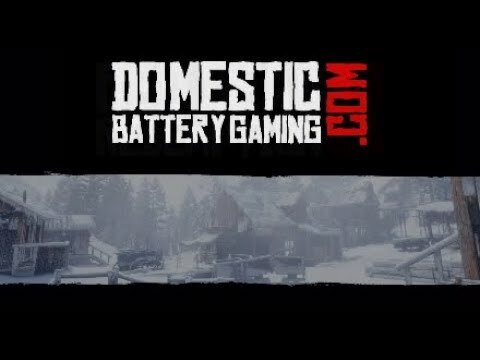 This website is more than the hub for Domestic Battery, it is the focal point for the well known organization of XDBX, it is where we have become family while not playing our PS4's. It's time for another one of those special races where you use different modes of transport for each section. This one uses transform checkpoints to combine 10 different events in one point-to-point race. It's a solo challenge that should take less than 10 minutes. 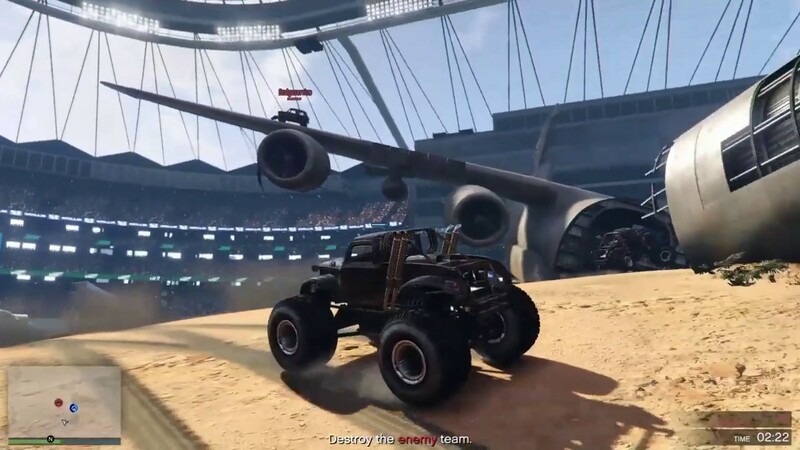 Custom vehicles are locked off so if any show up when you do this it's bug, please don't count that attempt and let me know. There is a swimming stage so to be fair to everyone wet suits / scuba gear etc (anything that gives an advantage over normal clothing) are not allowed. If anyone else would like to make a special race like this for a crew challenge, or indeed have any suggestions for challenges, please do let me know. For the month of April we are watching ALIENS (1986) ... Join us for some sci-fi fun!!! This month's genre is (after much debate) sci-fi thrillers set in space or on a different planet. I know. The winning film is Aliens, nominated by @Spinnaker1981, James Cameron's sequel to Ridley Scott's classic horror film, Alien, and considered to be one of the greatest sequels of all time alongside The Godfather Part II and T2: Judgement Day. Released in 1986, the film sees protagonist Ellen Ripley (Sigourney Weaver) returning to LV-426 with a group of space marines after contact is lost with the newly formed colony there. Cameron adopted the bigger is better philosophy for this film, giving us more aliens, more action and more gore than the first film, but still managing to maintain the sense of constant dread and isolation of the original. It was nominated for seven Oscars, winning two, for sound editing and visual effects (both highly deserved), and Weaver received a nomination for best actress, something that rarely happens to actors in action and horror films, which goes to show the strength of her performance. I'm not going to go on too much now, I'm sure we've all seen this film so I don't need to say much else. It's been about ten years since I've seen it, and I can't wait to rewatch it and read all of your opinions and theories about it. Sunday Racing League - Season 2 !!!! 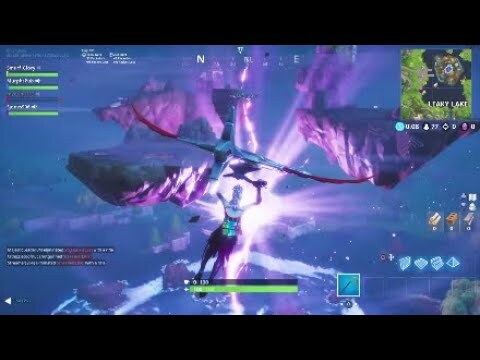 If you missed out on Season 1 !! Do not miss Season 2!!!! Follow the thread for the latest details as they come in!!! 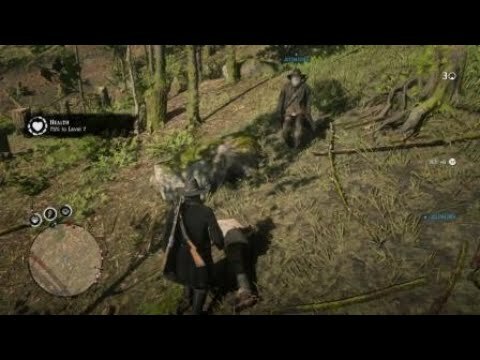 A mix of every type of job out there, Both R* & Crew created along with random jobs from RSC. Join this North American time-friendly racing playlist or a RDR2O mayhem. Arena War: Here Comes Dodge, The Greatest Loser! The Spotify playlist - add a track or two! Note that the rates were got with using the correct clothing for the temperature. I started as underweight and ate 1 Prime Beef waited 5 minutes and switched lobby and repeat to gain weight. Weight is gained and lost in .75% increments. Underweight gives you from -7.5% to -5.25% Stamina Drain Rate and +7.5% to +5.25% Damage Absorption depending on how underweight you are (7.5% being a the lowest weight). Also gives you a 125% Core Drain Rate. Average (leaning to underweight side) gives you -4.5% to -.75% Stamina Drain Rate and +4.5% to +.75% Damage Absorption depending on how close to underweight you are. Also gives you a 100% Core Drain Rate. Perfect gives you a 0% Stamina Drain Rate and 0% Damage Absorption. Also gives you an 85% Core Drain Rate. Average (leaning to the overweight side) gives you a +.75% to +4.5% Stamina Drain Rate and -.75% to -4.5% Damage Absorption depending on how close to overweight you are. Also give you a 100% Core Drain Rate. Overweight gives you a +5.25% to +7.5% Stamina Drain Rate and -5.25% to -7.5% Damage Absorption depending on how overweight you are (7.5% being at maximum weight). Also gives you a 125% Core Drain Rate. Stirrups will add a Stamina Drain Rate to saddles which do not have it already. Stirrups can not be changed on saddle that come with them by default (Special Saddles).